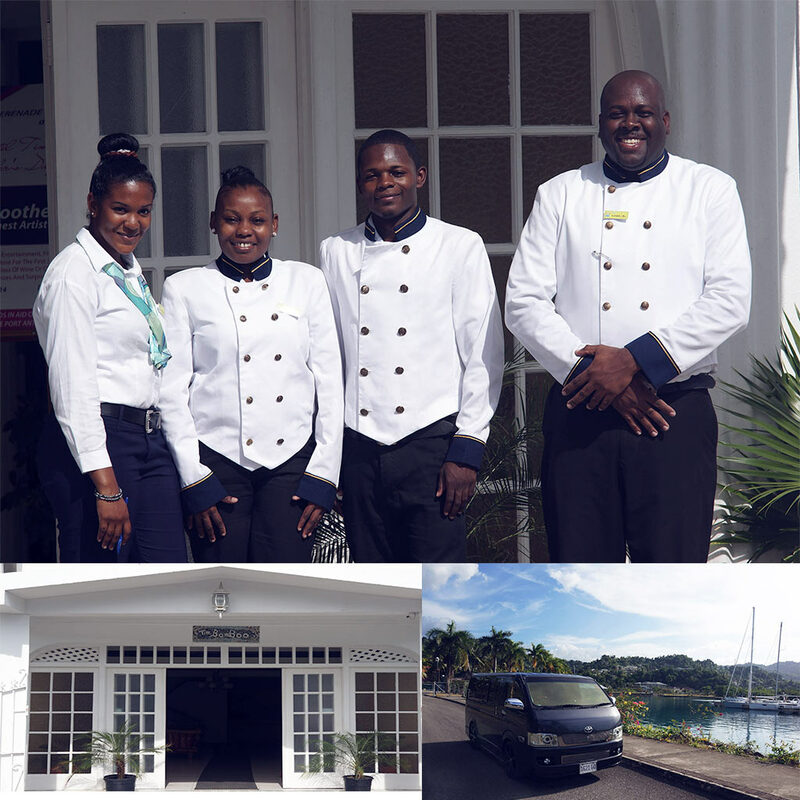 Hotel Tim Bamboo is conveniently located within close proximity to the Port Antonio Town Centre and several breath-taking beaches and attractions. It is a small hotel of thirty guestrooms and two cottages. There is also a full service restaurant and bar, a banquet hall and a meeting room for hosting various types of business and social events. Hotel Tim Bamboo is known for being the place to meet so it is the ideal place to stay for the business traveller. Why Hotel Tim Bamboo? The name Tim Bamboo is derived from our Maroon ancestors and means “FIRE /WARMTH”. 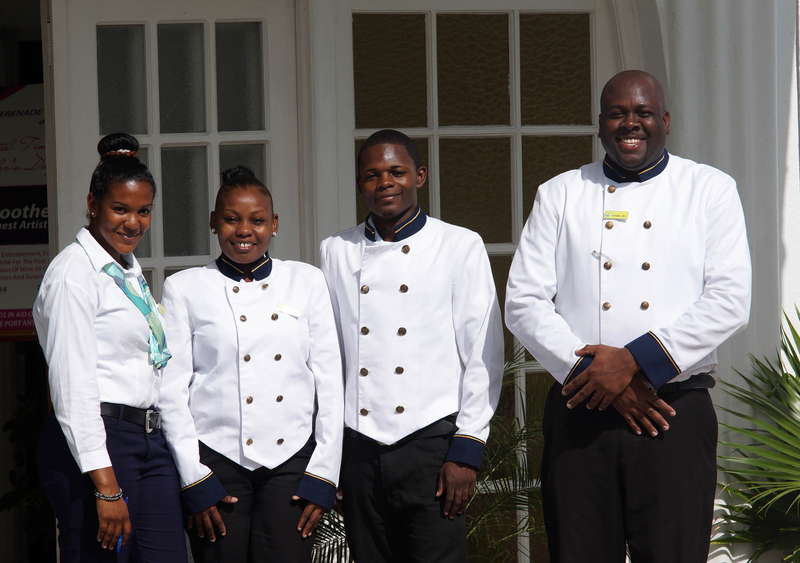 The name is symbolic of the warmth and hospitality extended to all of our guests throughout their stay. We pride ourselves in offering a true Tim Bamboo welcome to our visitors and returning guests who are keen on having a more cultural experience.